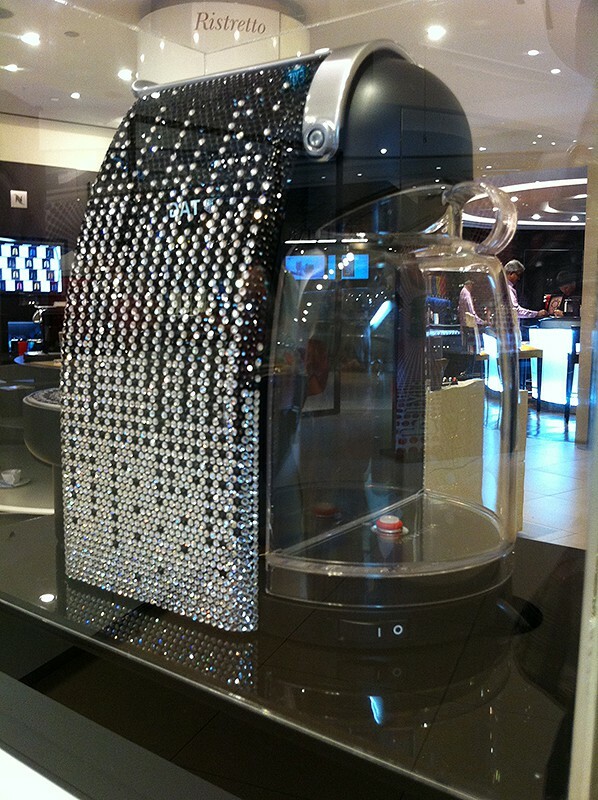 you probably have heard about the Nespresso machine encrusted with Swarovski crystals. 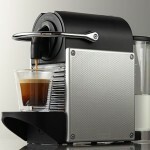 however, what we have see thus far are just images released from company but yesterday, i got my chance to feast my eyes on one of these stunning, if not dazzlingly, example at the Nespresso boutique. 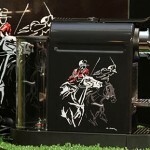 this machine was first sighted back in 2008 as a limited edition item and hence, it is safe to assume that it is no longer up for grab. according to the boutique staff, this particular bling-out Essenza is not for sale. yes, unfortunately but it will likely be release for auction at a charity event, of which, no further details were provided. anyway, it’s nothing like seeing the machine in person, especially with thousands of Swarovski glittering right in front of your eyes. check out a few more images taken by yours truly after the break.